Nimbin is a vibrant and unique community nestled in scenic north east New South Wales. 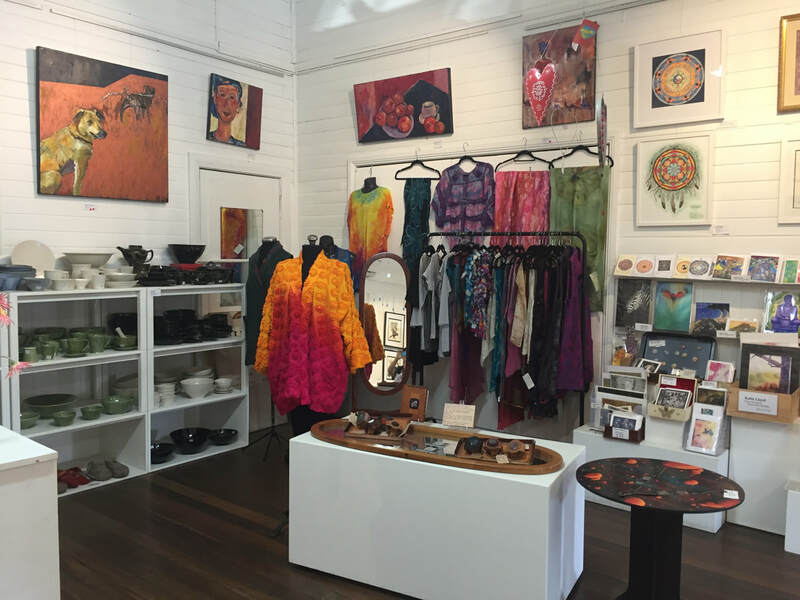 Nimbin Artists Gallery was established on the 7th of November 1997 to showcase the creative and innovative styles of the regions artists. The gallery exhibits a huge range of works from over 100 artists living in and around Nimbin. On display is a large variety of art including sculpture, glass, jewelry, ceramics, clothing, baskets - too much to mention. The gallery is open daily (7 days) 10am - 5pm and is run by a small team of dedicated and enthusiastic volunteers. 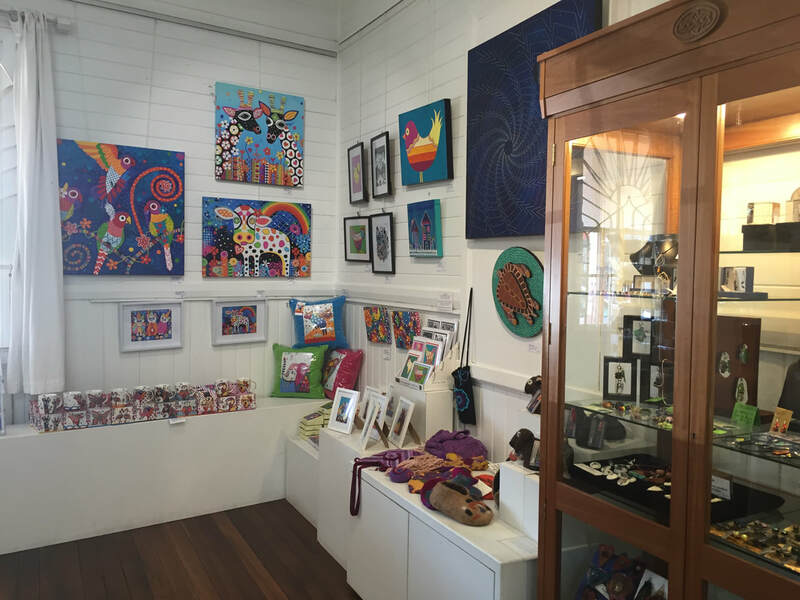 The gallery hosts the annual Nimbin Artist Fair. This major exhibition joins the gallery to the adjacent hall, stage and back stage areas. It includes daily recitals and performance art. It occurs around Easter for three and a half weeks. The Nimbin Art Fair is open to all artists in Australia and beyond. It is an annual events that has been a feature of Nimbin over the last decade and which the Gallery has hosted with a turnover of close to 6000 visitors during the duration of that event. NAF Proposals to be submitted at the Gallery or emailed by the 13th March. Entries should are to be new original works. Exhibition dates : Saturday, April 11th, 2020 until Sunday,April 26th 2020. ​The official opening is April 10th 2020 by invitation only. PH: 02 66 891 444 OPENING HOURS: Open 7 days a week.